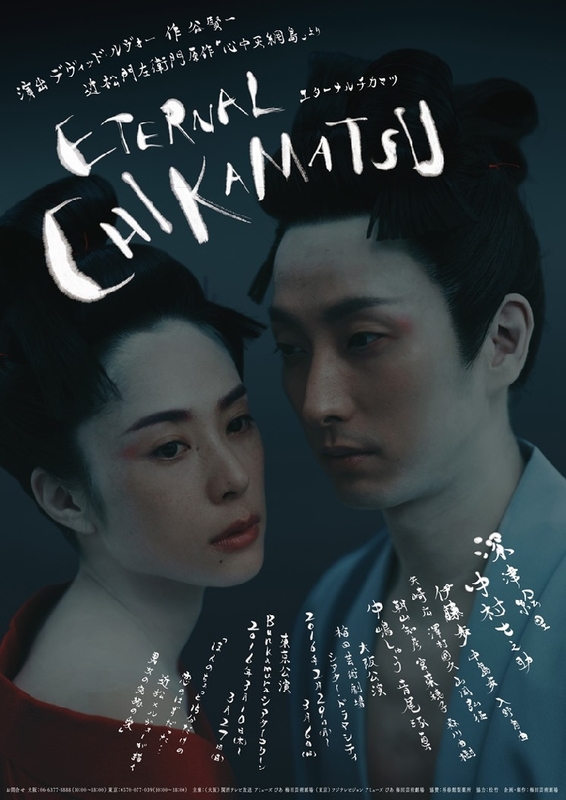 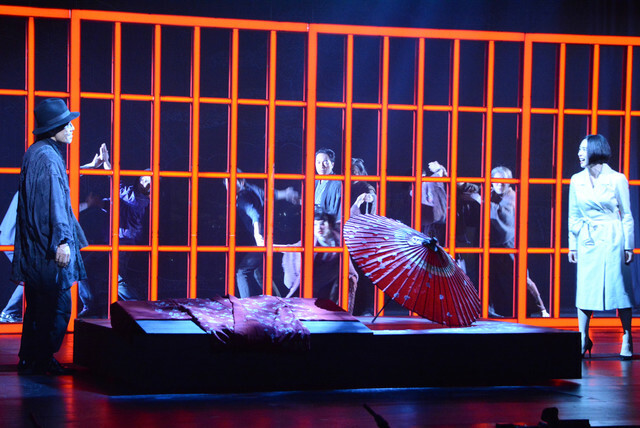 Tony Award winnig director David Leveaux directed “Eternal Chikamatsu,” a daring new play by Kenichi Tani that he’s staging with an all-Japanese cast. 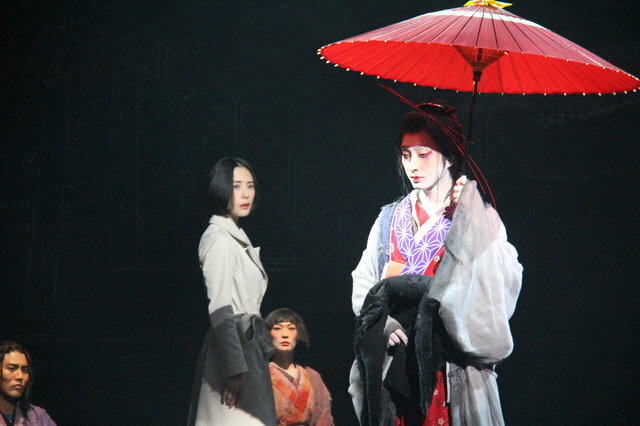 The play is based on “Shinju Ten no Amijima” (“The Love Suicide at Amijima”) by the great bunraku and kabuki playwright Chikamatsu Monzaemon (1653-1725). 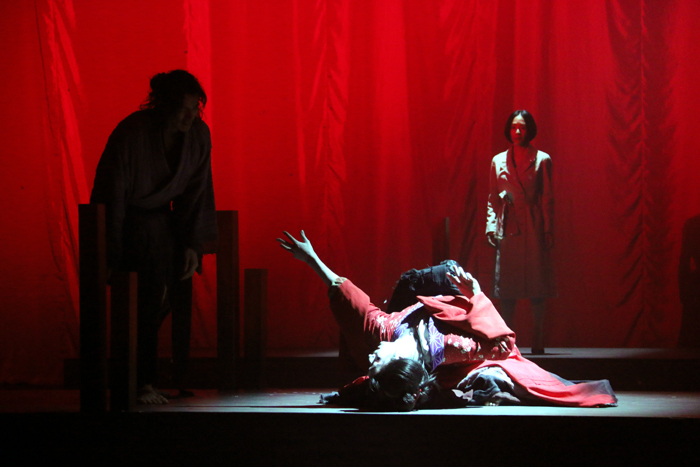 Our artistic director Yojiro Ichikawa supported the production with translating the Japanese script into English for the director.